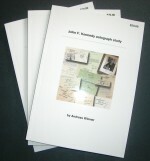 The standard work for Kennedy autographs! 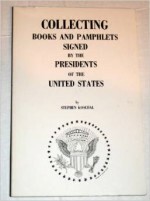 The 584 documents in this volume cover the period from 19 January to 31 August 1817, during which Jefferson devotes much time and energy to founding Central College, the predecessor of the University of Virginia. 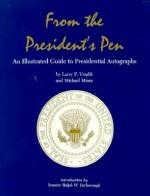 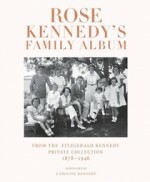 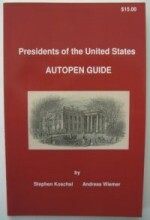 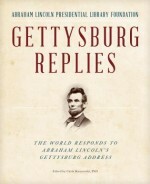 THIS BOOK IS A MUST FOR ANYONE THAT IS COLLECTING SIGNATURES OF THE PRESIDENTS. 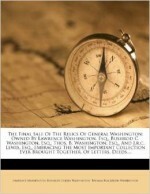 NOTHING BUT GREAT INFORMATION AND FACTS! 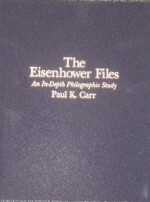 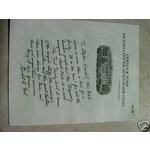 The Eisenhower Files by Paul Carr is a hardcover 205 page fully illustrated book on the autographs of Dwight D. Eisenhower.